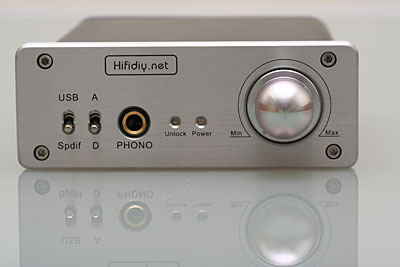 It is the Mini USB DAC by HiFIidiy.net. 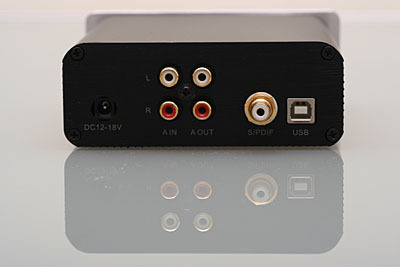 Granted, it is not the best DAC out there. But given its price (< HKD900), it is tough to beat in its own class. This DAC is based on the Texas Instrument PCM1793. And rumor said that the headphone amplifier part is a clone of the Solo. 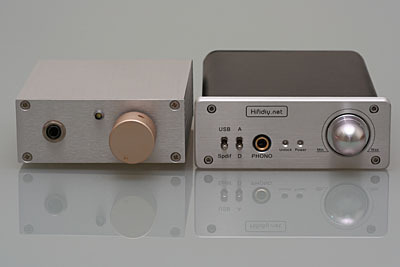 But to my ears, my DIY PIMETA sounds much better that the built-in headamp. On the left is my DIY PIMETA headphone amplifier, with Analog Devices AD843 op-amps installed. (If you love pop/vocal and is not a bass-head, I strongly recommend the AD843 op-amp. It might not has the details of the OPA627 / OPA637, but the tone produced by AD843 beats them all (even the OPA2111 that I have can't beat the AD843). My current setup is: Pioneer DV-636D -> (S/PDIF) -> DAC -> PIMETA. 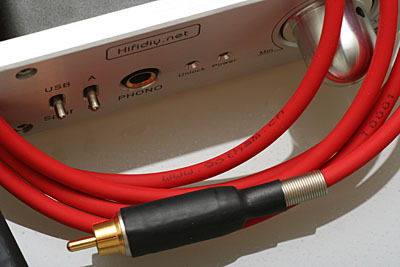 The S/PDIF cable is a Canare cable. There were debates on the net that whether a RCA cable can really make a real 75 ohm coxial cable. But nevertheless, this Canare cable with the designed plugs seems to be doing fine... at least to my ears (These Canare plugs require a special crimp to assemble the cable... so I bought this interconnect directly from a studio shop). 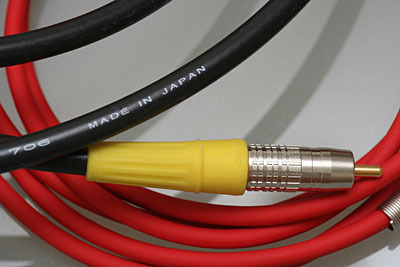 The analog RCA interconnects are DIY ones made from Swiss Gotham GAC-1 cable with Canare plugs. The 牛奶妹/牛奶仔 etc are amplifiers. They amplify the sound and provide volume control etc functions. DACs (digital/analog converters) are something else. They convert digital signal (e.g. those zeros and ones read from a CD disc) into analog signal which human can listen to.